The Chatham University Young Alumni Council (YAC) is officially launching! The Alumni Association Board recognizes the many successes of our graduates, especially those who are under 35. As a result, we have formed the Young Alumni Council to support you in the areas that YOU feel are most necessary. 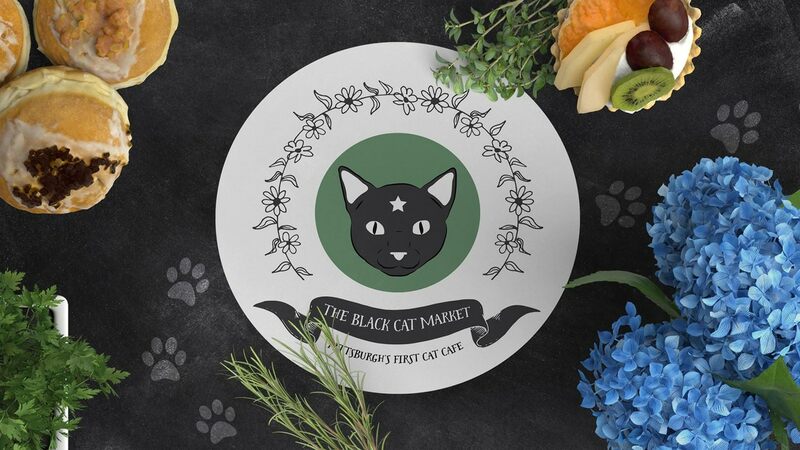 Learn more at our Kick-Off at The Black Cat Market in Lawrenceville, co-owned by Indigo Baloch, Class of 2017.